Lactuca sativa. 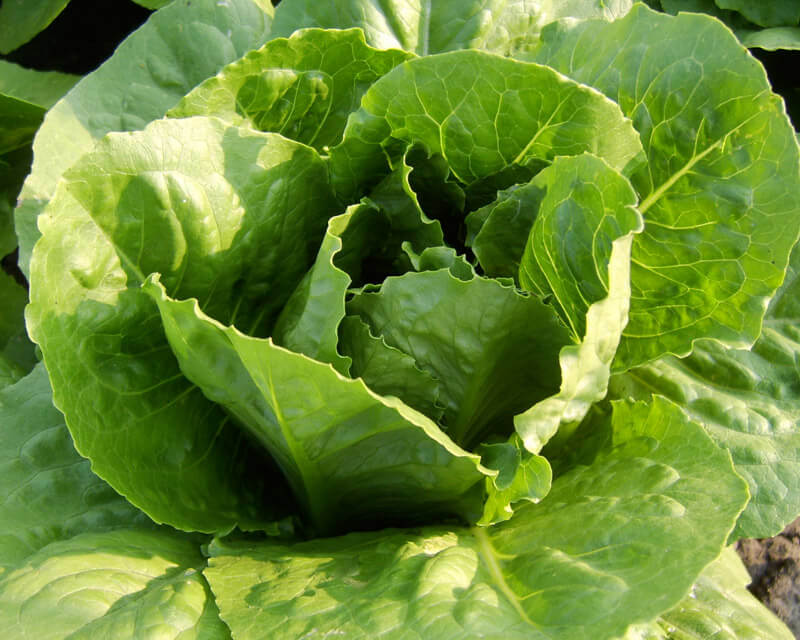 Green Romaine. 30 days baby; 60 full. 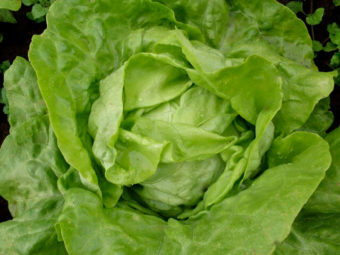 A solid, medium-sized, bright green romaine lettuce. Forms crunchy leaves and tall heads. Many of the heads will form multiple hearts. 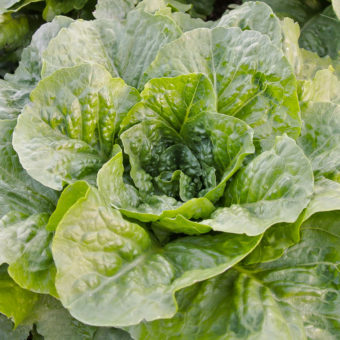 We thought at first that we should select away from this trait, however we found it to be a fantastic trait for romaine heart production and easy cutting salad mix. 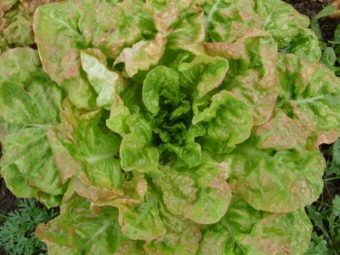 There are new patented lettuce varieties on the market that have similar traits to this and we believe that utility patents on natural traits that have existed for centuries to be outrageously corrupt. Here you will find some of the “prior art” of the plant world, to borrow some patent legalese. 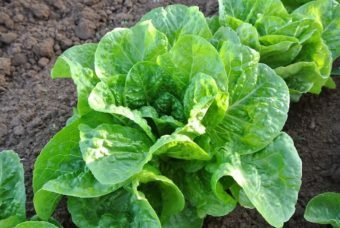 Originating in Greece, which is where romaine/cos type lettuces were presumably developed. Given to The Seed Ambassadors Project by the Heritage Seed Library in England.